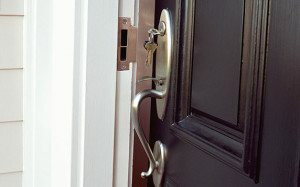 How do I choose the right hardware for my door? Berdick offers a wide range of door hardware, locks and knobs. Visit Weiser’s website to view the selection of handles, knobs, locks and more.